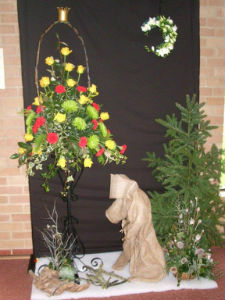 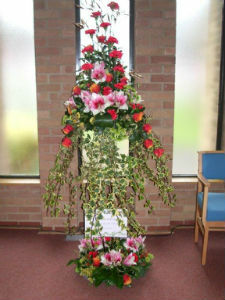 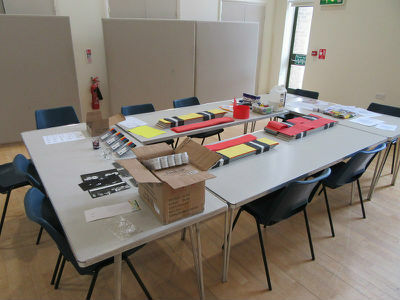 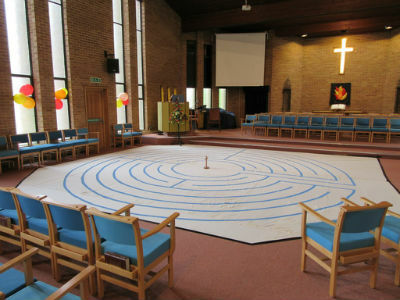 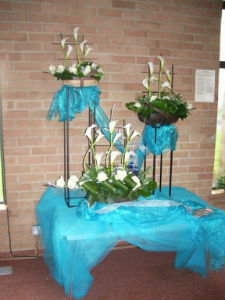 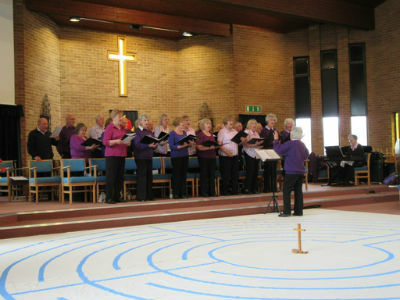 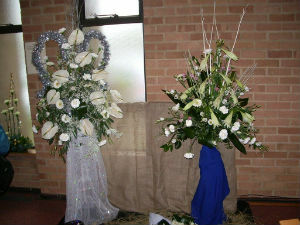 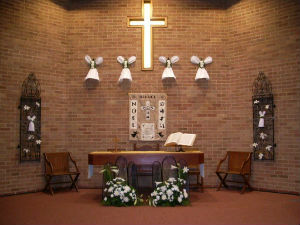 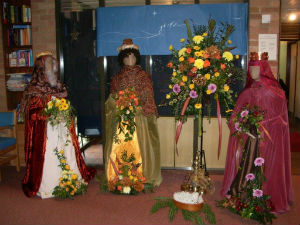 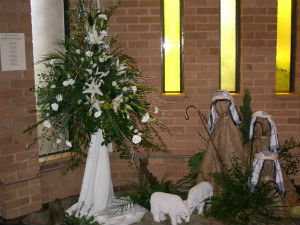 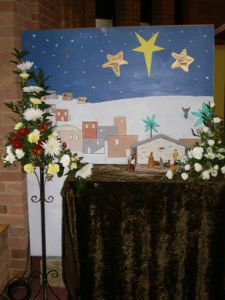 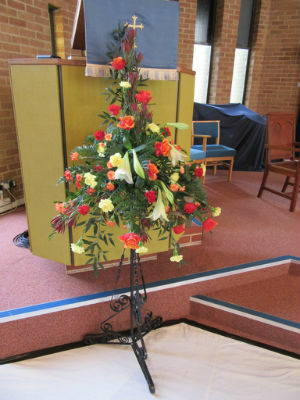 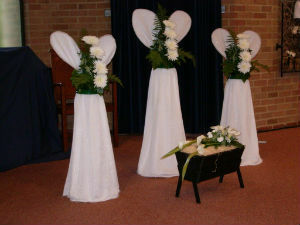 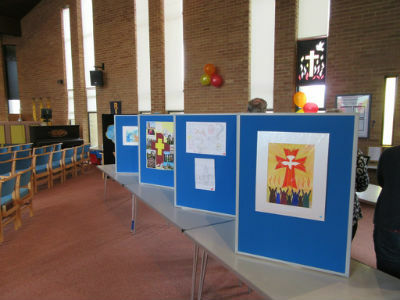 Pictures from recent events at St Andrew's. 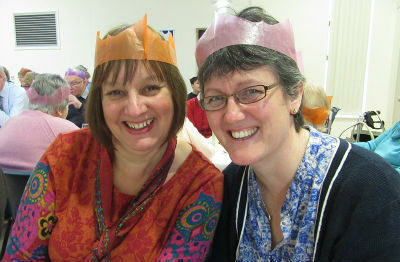 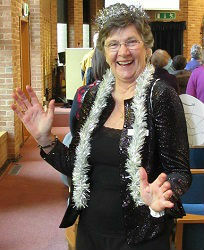 After the nativity service, around 90 people enjoyed our annual Christmas lunch in the hall. 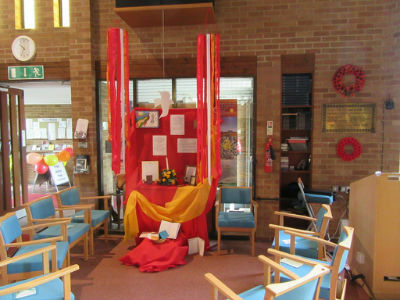 In May 2016, St Andrew's organised a Pentecost Festival. 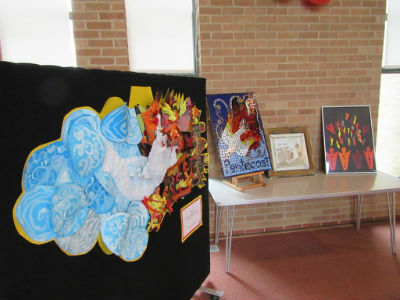 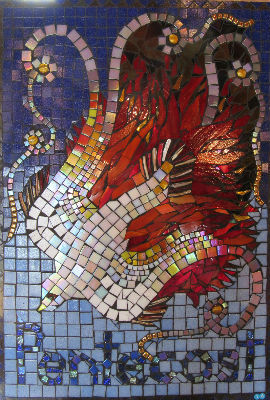 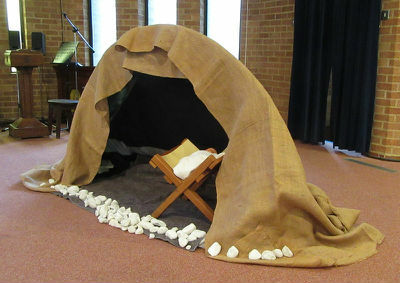 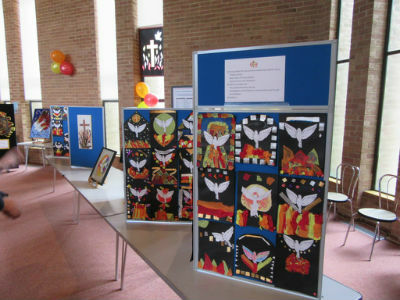 This exciting community event included a wide range of Pentecost-themed activities for children and adults, from arts and crafts, to singing, worship and Messy Church. 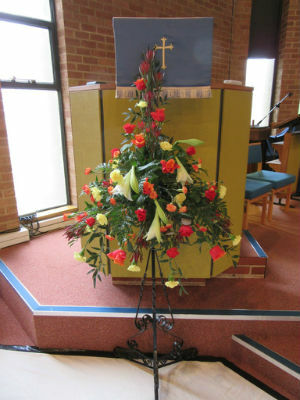 ... and from many of our church members. 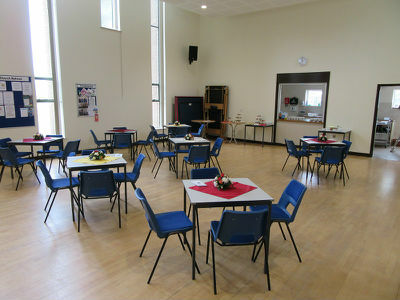 ... and refreshments for all!